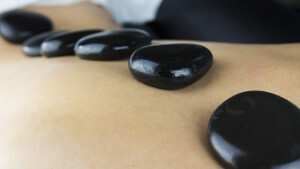 Our therapists are certified in hot and cold stone massage. Experience 90 minutes of relaxation and muscle tension relief as our therapist places these smooth stones at key points over the body. This is a luxurious and healing experience sure to please!